Your Only Stop For Affordable Used & New Tires! Potholes to porcupines, broken glass to busted tree branches your tires face foes every time you pull out of the driveway. 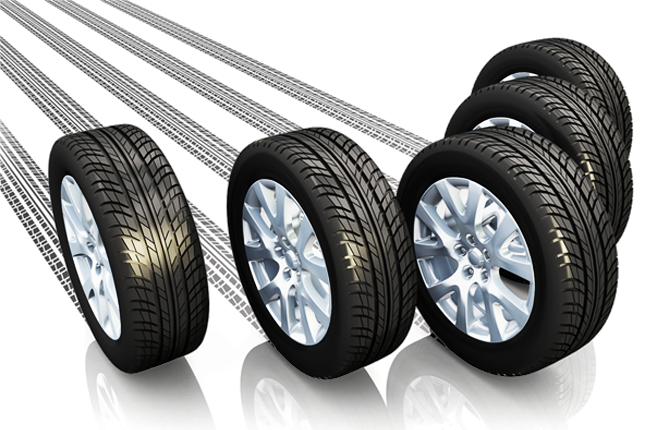 Looking for replacing the tires of your vehicle with ones that offer exceptional performance, selection, and value? 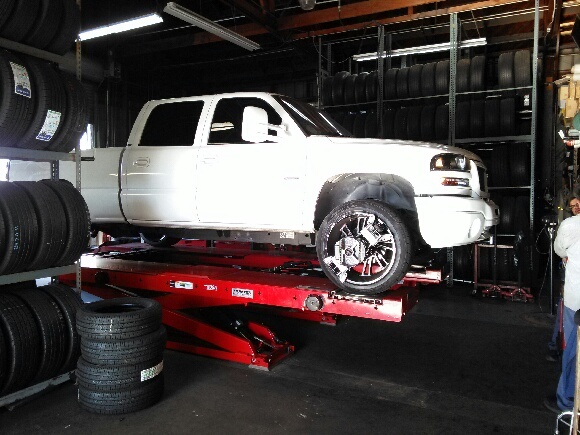 Come to Charity Tires to buy the cheapest new and used tires in Santa Clara. 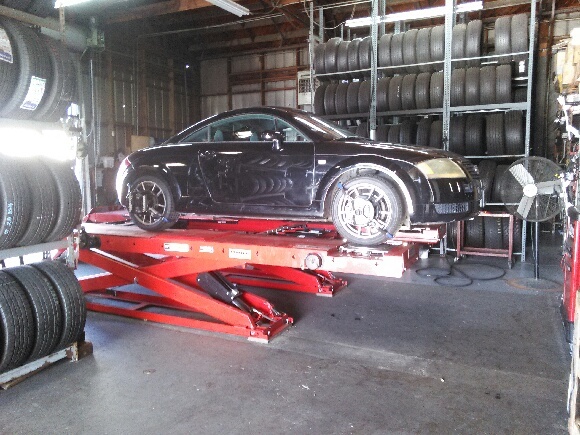 We are a professional tire company based in Santa Clara, CA. 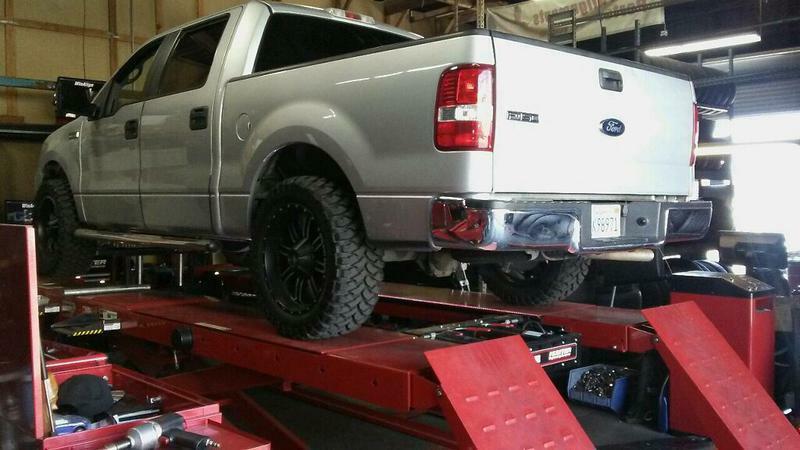 We personally hand-select all our inventory and only sell premium quality tires. Our business is founded on the basic principal that every customer is important, and their satisfaction is our goal. 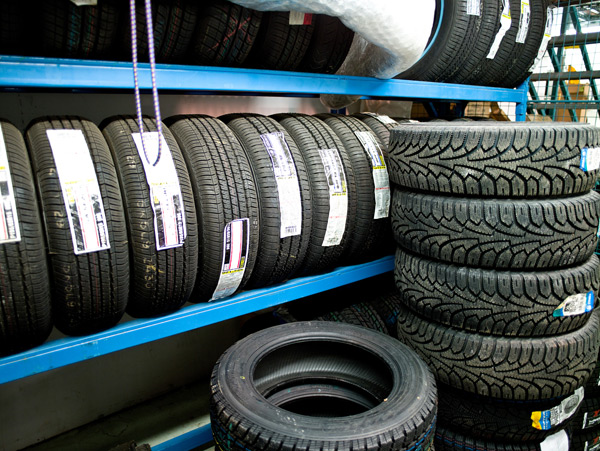 Our selection will ensure you find the best tires that best gel with your vehicle's appearance. Visit us today! Need A Tire Repair? We’ll Take Care Of That Too! 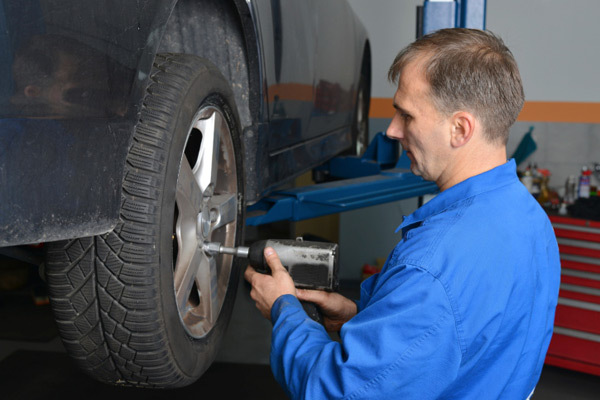 Tire Rotation: Tire rotation is vital in achieving even tread wear and long tread life. To get the most life from your tires, have your tires rotated twice a year, to help them wear longer and more evenly. It is very important if you have front wheel drive. Tire Mounting: Is it time to swap out your tires? Buy them from us. We make sure they’re mounted safely. 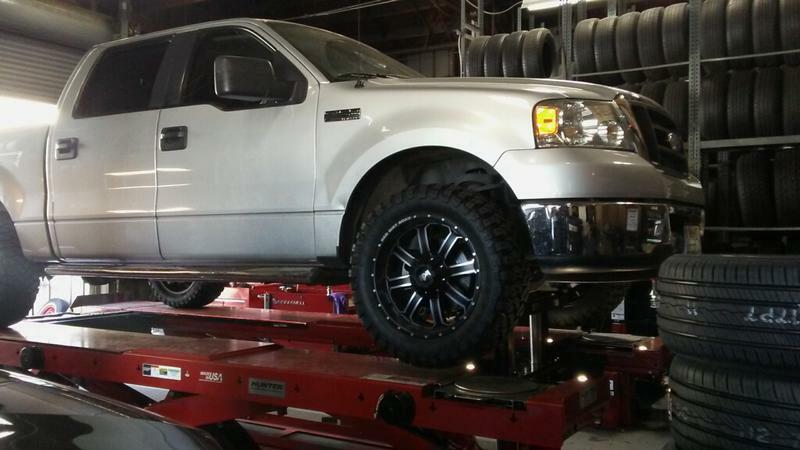 Our staff has the required expertise to handle all your tire mounting requirements. 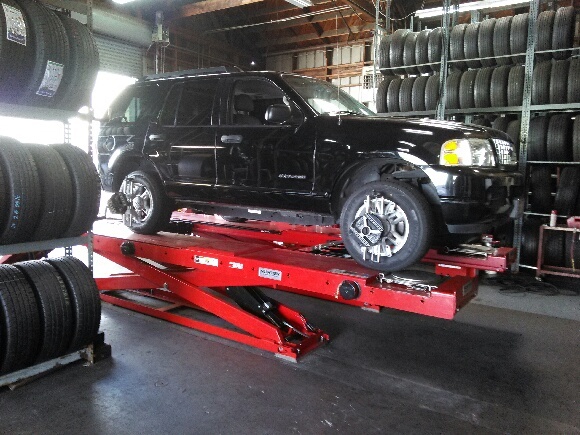 Tire Balancing: Unbalanced tires put uneven pressure on the treads. Tires get too hot and wear unevenly. 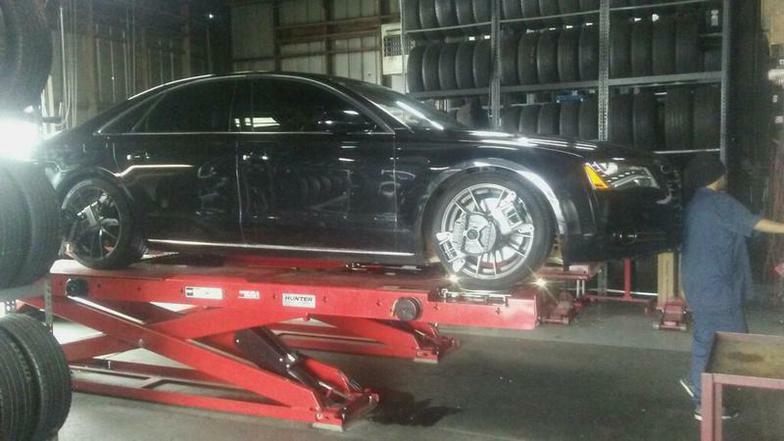 Tire imbalance can also strain the wheel bearings and suspension system. It creates enough momentum to cause serious vibration. It can also result in a wobbling of the steering wheel or of the entire vehicle. Come to Charity Tires for all your tire needs. 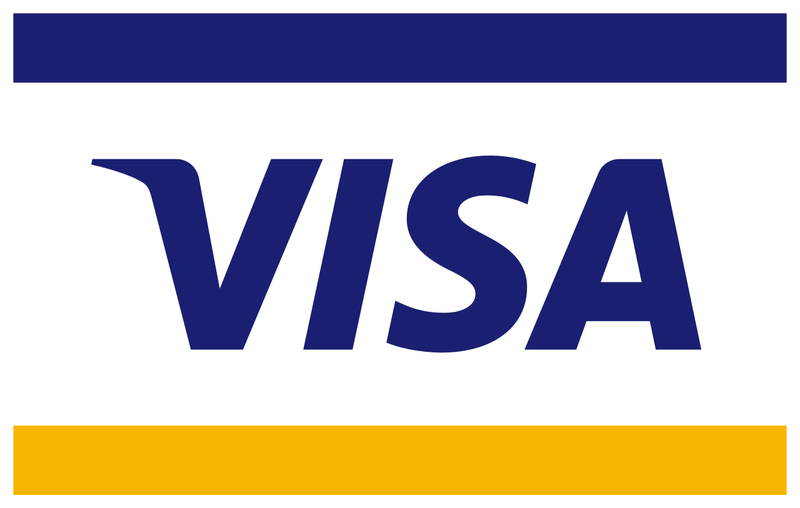 Too busy to get your vehicle at our shop? No problem! 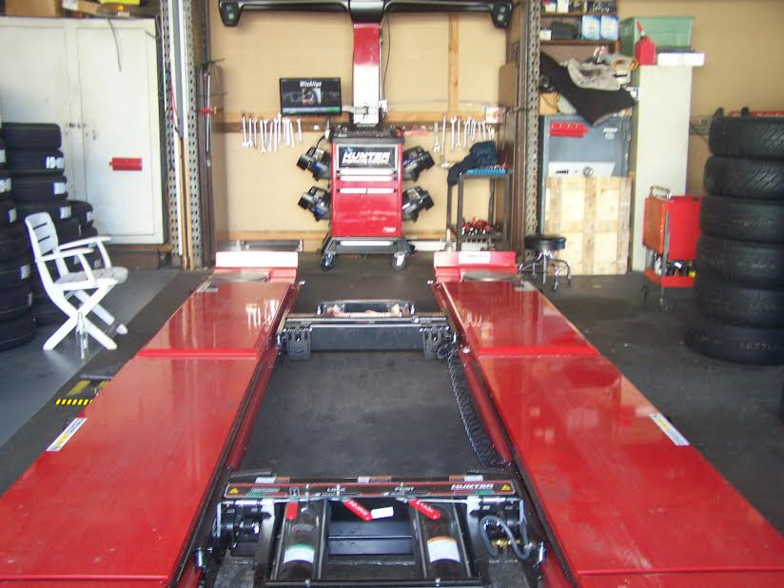 We can tow your car from your home or office with the utmost care and safety. Let us help in saving your life by getting your tires repaired today! 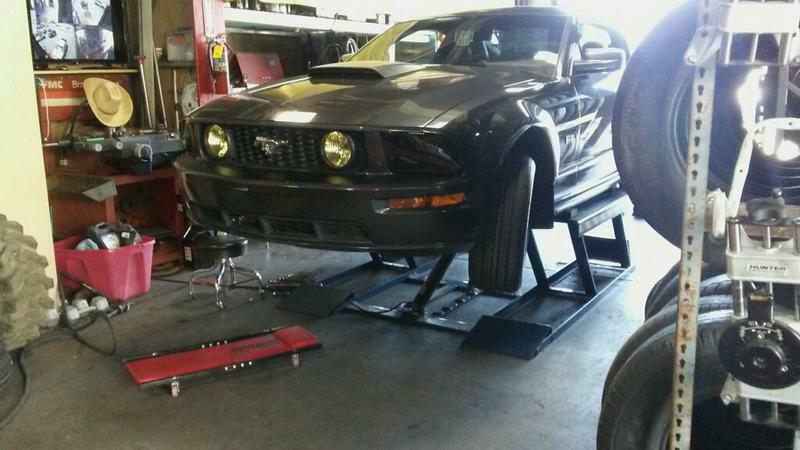 • Have your tires rotated regularly. Your vehicle's manufacturer has specific recommendations for tire rotation. This will help extend tire life. • Keep your tires properly inflated. Low tire pressure can result in reduced gas mileage and excessive heat buildup leading to tire damage. • Check for signs of excessive or uneven tire wear. Uneven wear on the inside or outside could be an indication that other problems are lurking, so make sure your tires are professionally inspected. 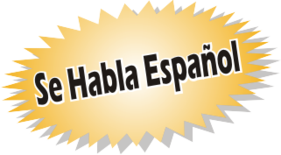 You will be delighted to know that we even offer light auto repair services for our customers’ convenience. 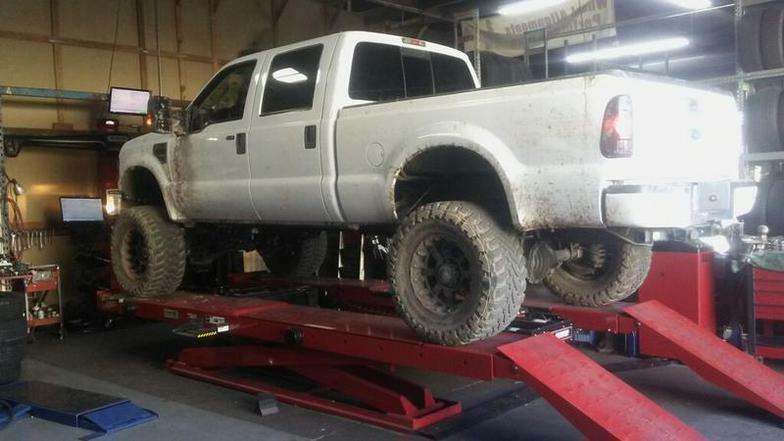 Our services include; brake, axle and shocks repair.